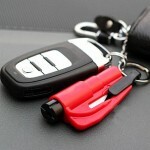 Window breaker is a rescue tool designed for helping you escape from a car emergency. 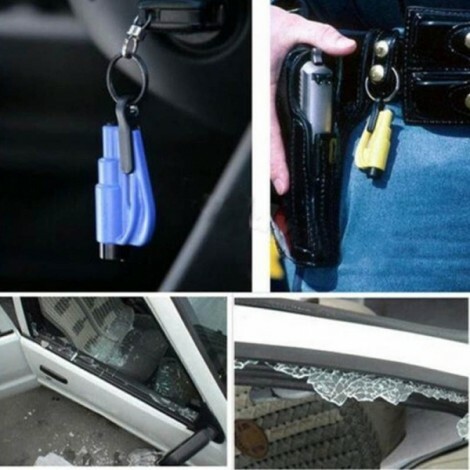 Here is our new recommendation of this Mini Safety Hammer Car Life-saving Escape Hammer Window Keychain Car Window Broken Emergency Glass Breaker! 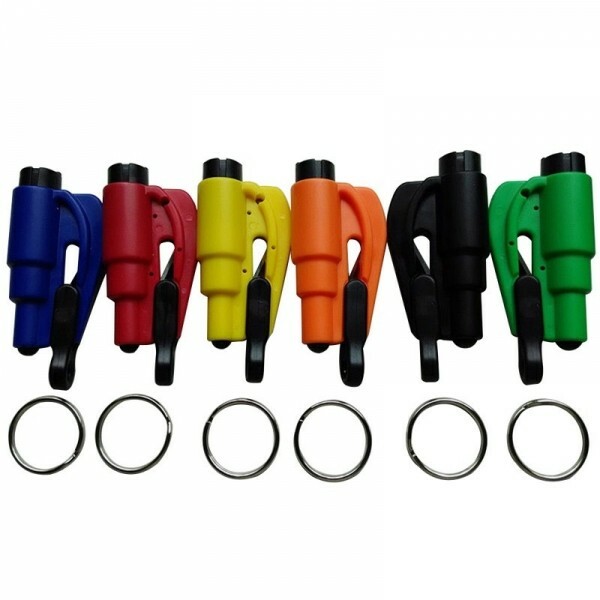 Made of high quality ABS material, this lifesaving hammer is strong and durable in use. 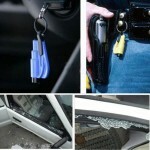 It is used to break glass in the emergency, which is great for escaping. 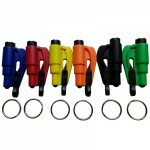 With small size and light weight, it is convenient to carry and store. 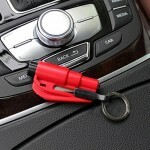 It´s portable, economical and secure that we can send it to our friends and relatives as a present! Suitable for camping, driving, home use, etc.